PEI Business Women's Association - PEIBWA'S 25th ANNIVERSARY CELEBRATION! 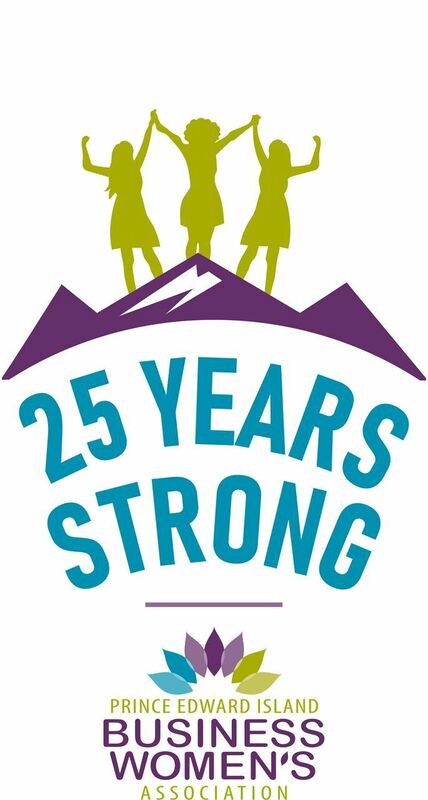 Join us October 25th at the Culinary Institute of Canada for a very special celebration saluting wonderful women key to our success, announcing ambitious plans for our anniversary year, and launching our new PEIBWA video. Plus wonderful music, great food, fun, door prizes, and entertainment. Dress up in your finest. Cost: $40 members; $50 non-members.